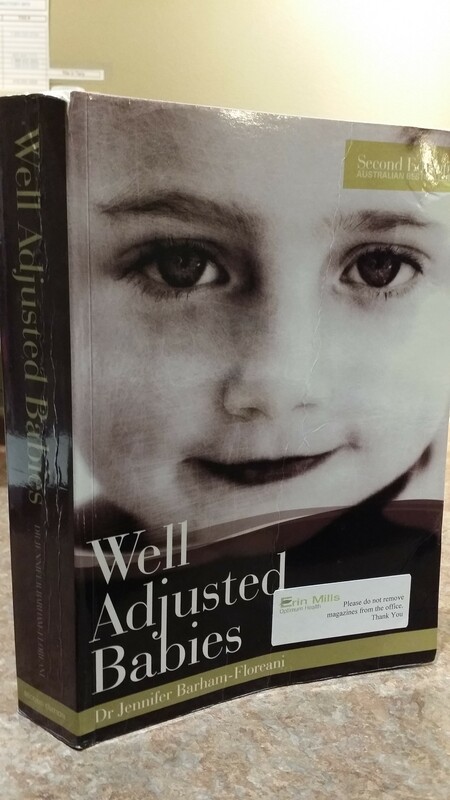 Well Adjusted Babies is an Australian Best-Seller Book on Holistic parenting information written by Chiropractor Dr. Jennifer Barham-Floreani and first published in 2005, and updated in 2009. This holistic parenting book has a wealth of information for parents looking for an informed way towards a healthy pregnancy, birthing, and a holistic parenting for their family. My family and Chiropractic patients use this book regularly for information and find it a great resource for people wanted to take a holistic approach towards their family’s life. I found it particularly helpful when supporting my wife through her pregnancy and birth of our daughter. I find that when looking for a holistic viewpoint on a pregnancy, birth, or parenting topic I can trust this books presentation of the facts. I would highly suggest reading Well Adjusted Babies from http://welladjusted.co/ if you are looking to help your family live a holistic life. We are here to help you implement your holistic parenting strategies at Erin Mills Optimum Health. 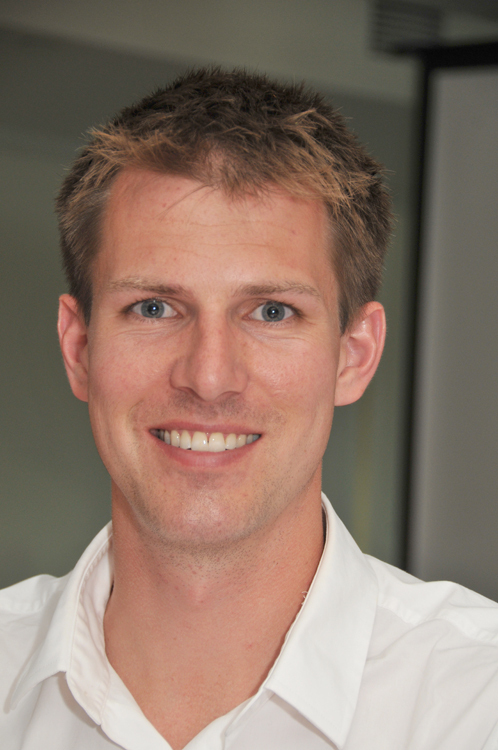 Dr. Callum Peever is a Chiropractor in Mississauga at Erin Mills Optimum Health. He is also the active Co-President of the Halton Peel Chiropractic Society, Regional Director in Toronto for Activator Methods International, the past Director of the Hamilton Urban Core Community Health Centre Chiropractic Clinic, and a Clinical Instructor teaching the Activator Methods Chiropractic Technique to fellow Chiropractors.